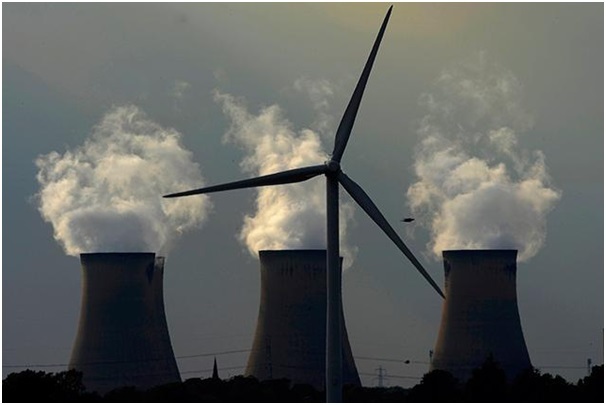 Powercor Blog » Renewables generate more power in the UK than coal for the first time! 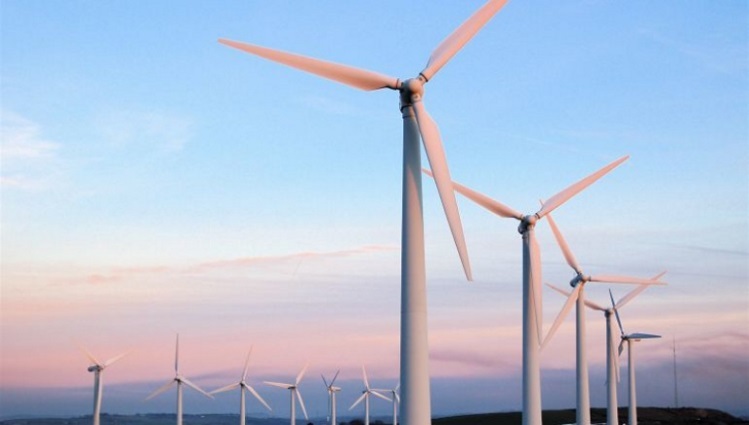 According to the latest figures UK carbon emissions are down and renewables have a hit a record high. UK greenhouse gas emissions fell below 500 million tonnes in 2015 for the first time as renewable energy generation hit a record 25 per cent of the country’s energy generation. Seven greenhouse gases dropped by 3 per cent between 2014 and 2015 to 497 million tonnes, with the biggest polluter, carbon dioxide, falling 4 per cent to 405 million tonnes, according to provisional Department of Energy and Climate Change figures. Power generation from renewables jumped from 19 per cent in 2014 to 25 per cent of the total in 2015, overtaking coal, which fell to 23 per cent. Gas accounted for 30 per cent of the electricity mix and nuclear 21 per cent, separate figures on energy showed. Carbon pollution from energy supplies fell 13 per cent in 2015 due to less use of coal for power and more nuclear and renewables. Last week saw the closure of Longannet power station, Scotland’s last remaining coal-fired power station, after 46 years of operation. The shift to a cleaner energy mix and low electricity prices are increasingly making ageing coal power stations unprofitable. Renewables have shown incredible growth in the last few years and are leading the way when it comes to making the UK more energy secure in the future. As Senior Estimator at Powercor I am always looking at how we can maximise our chances of converting the many opportunities being received by our company into sales. A quote I read recently highlighted that “being on par in terms of price and quality only gets you in the game, service wins the game” This fittingly sums up our own policy and work practice at Powercor thus ensuring repeat business with clients.